When Kylie shared this animated photo of just two friends sharing a ride. 15. 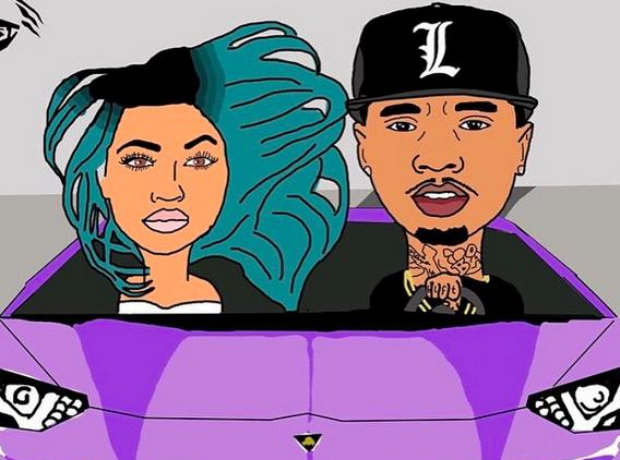 When Kylie shared this animated photo of just two friends sharing a ride.